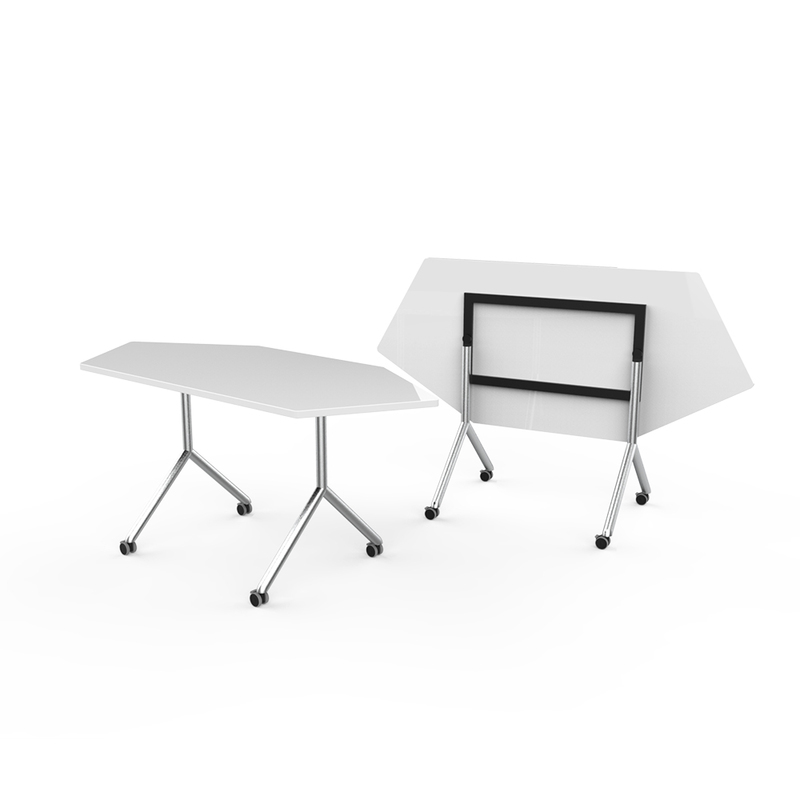 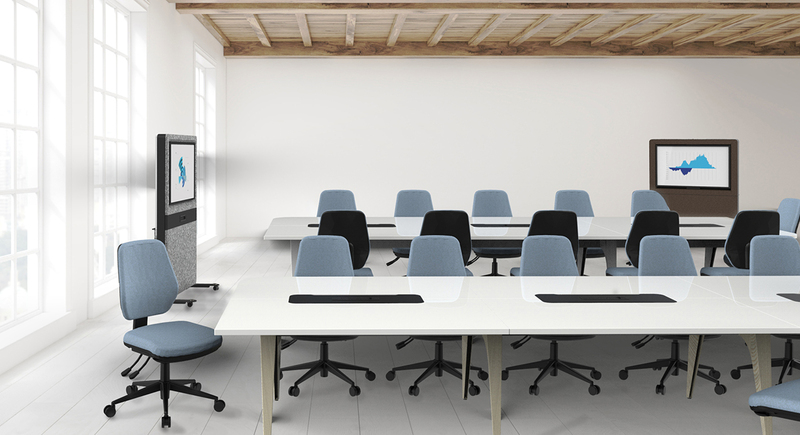 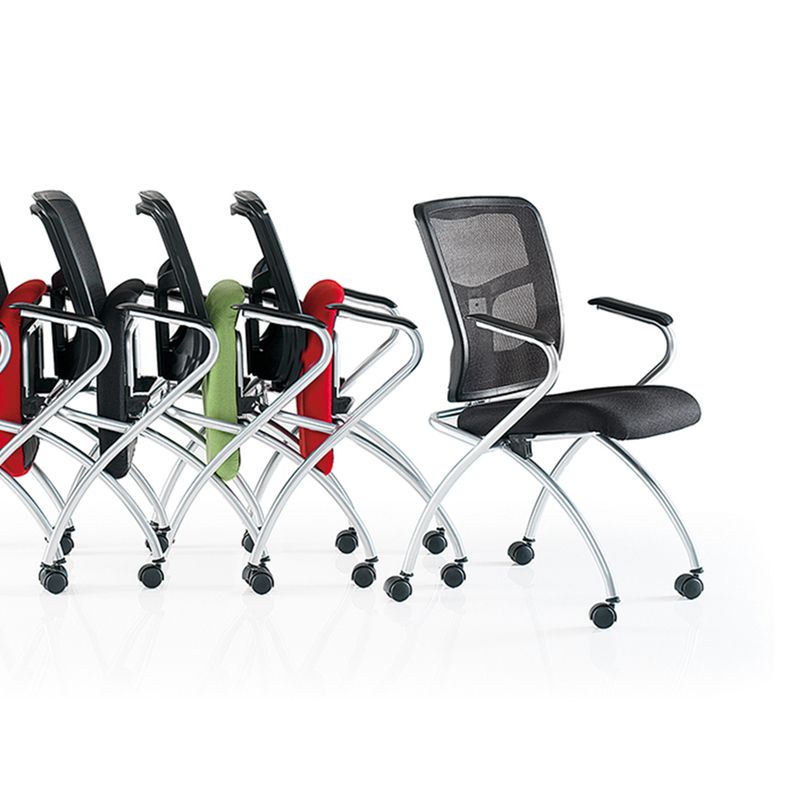 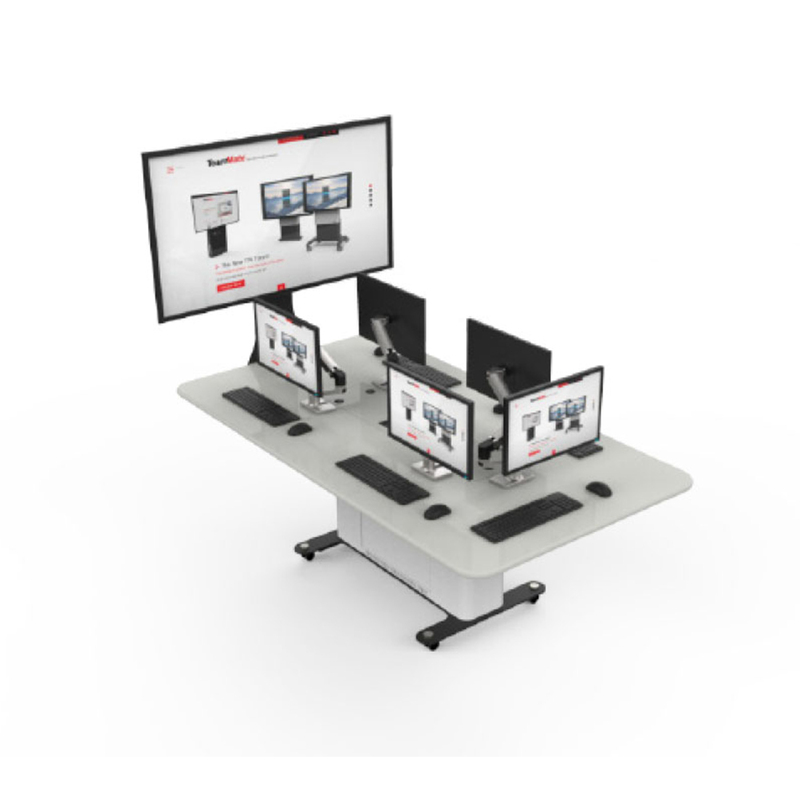 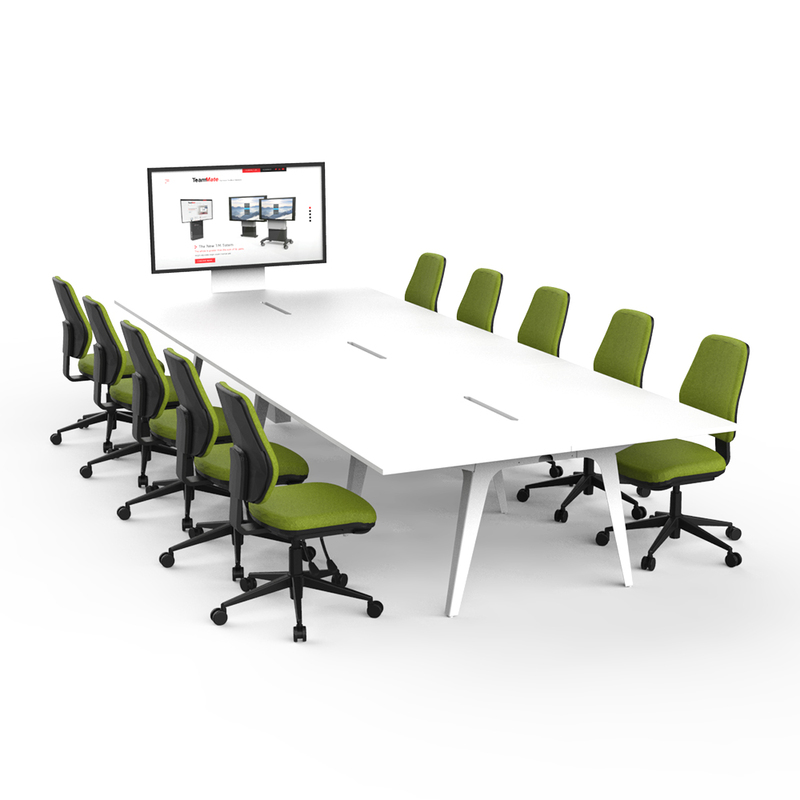 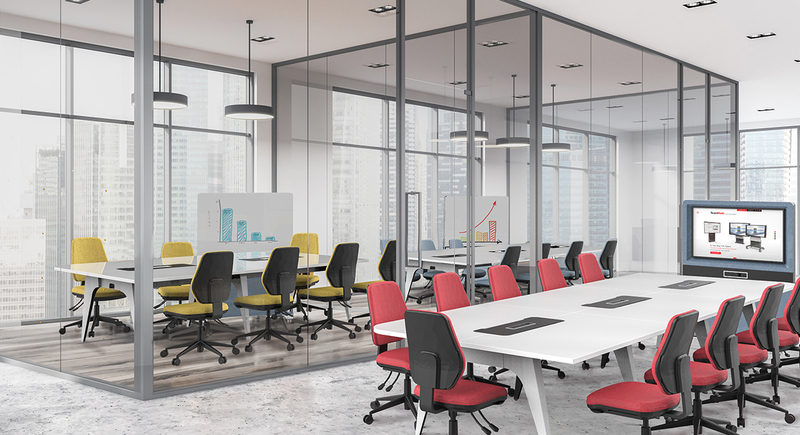 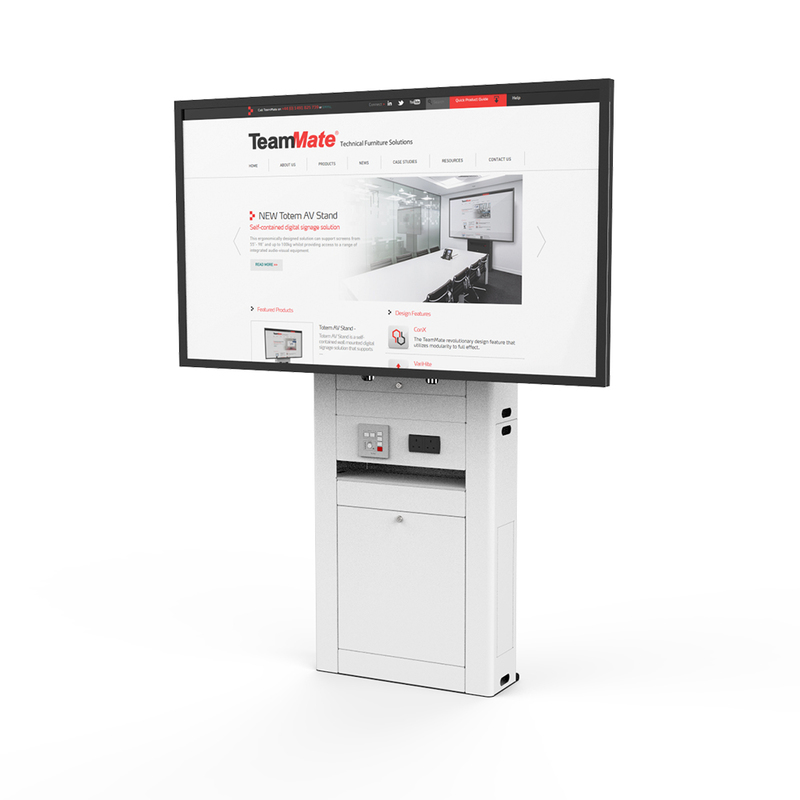 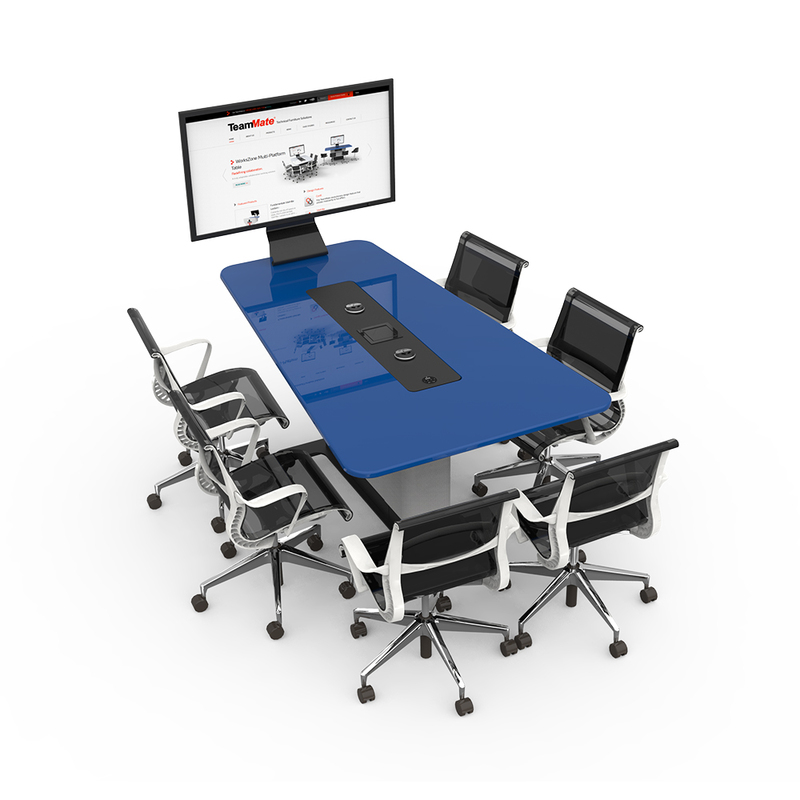 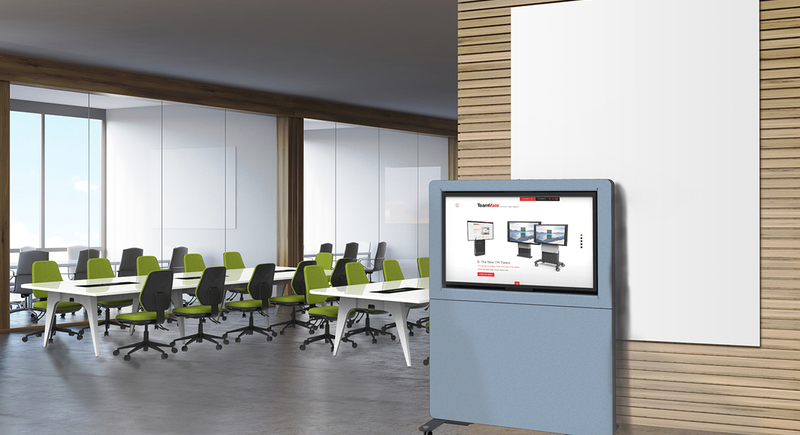 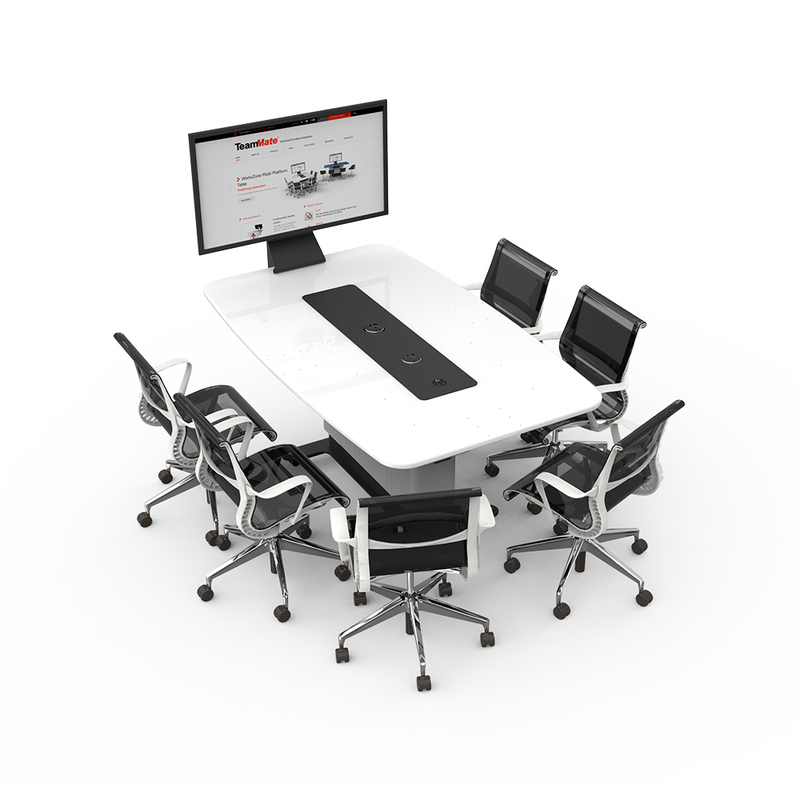 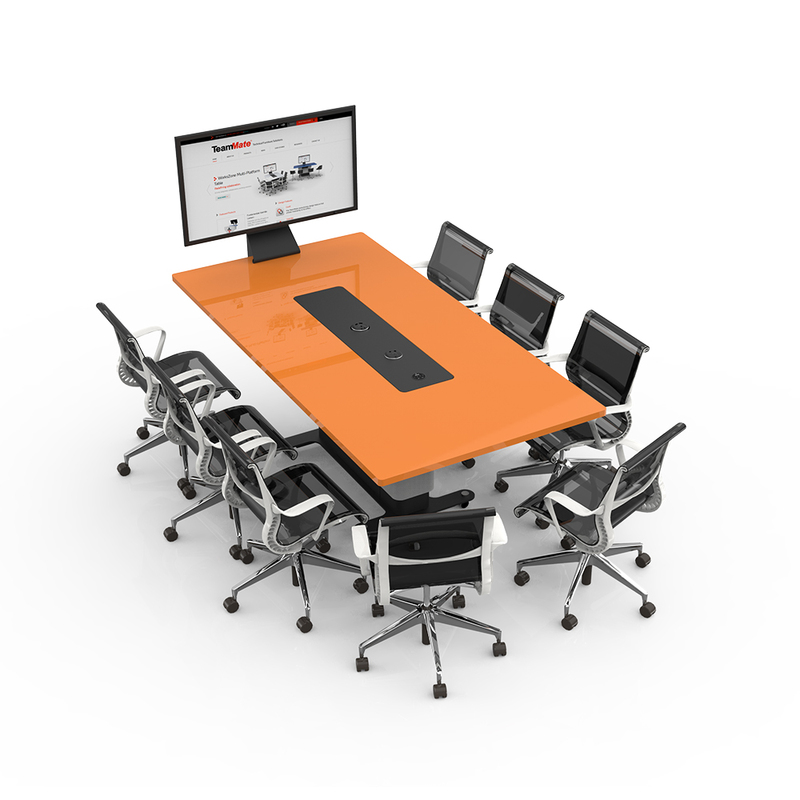 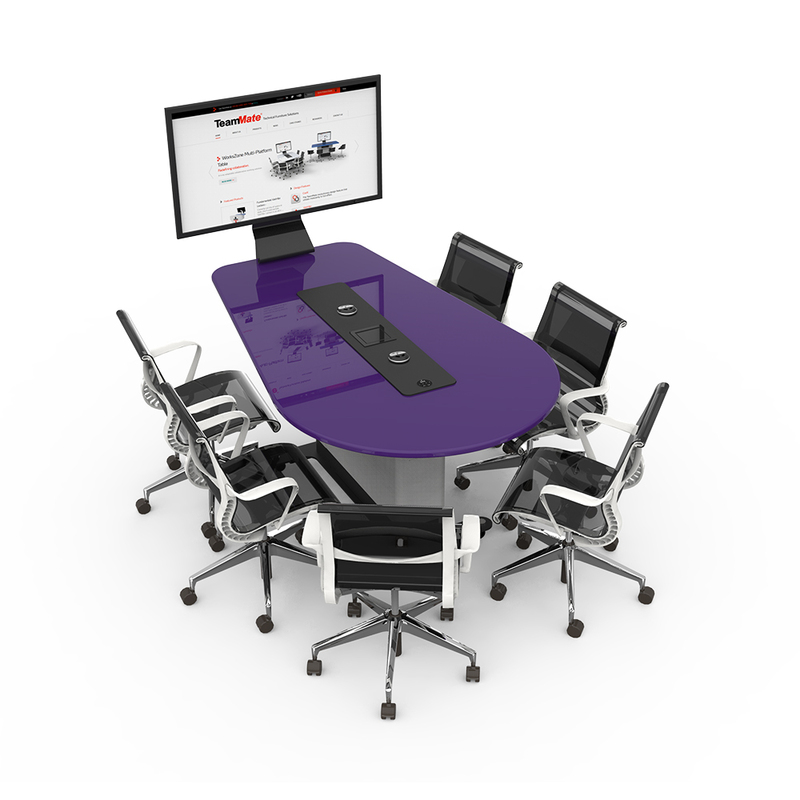 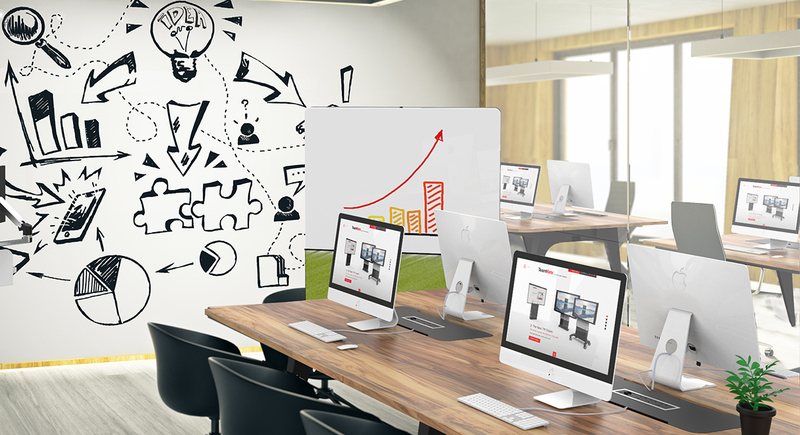 Evolve is a modular and flexible Roomware Solution ideal for breakout collaboration spaces and office environments. 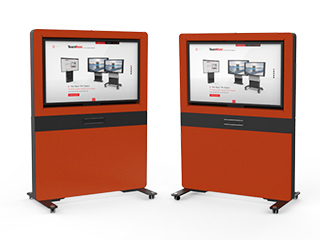 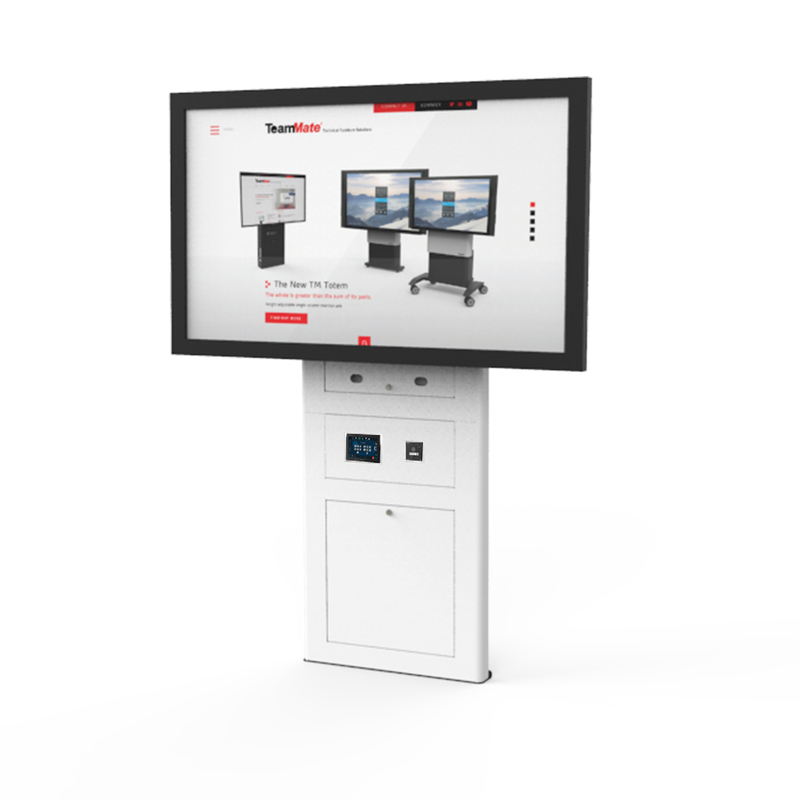 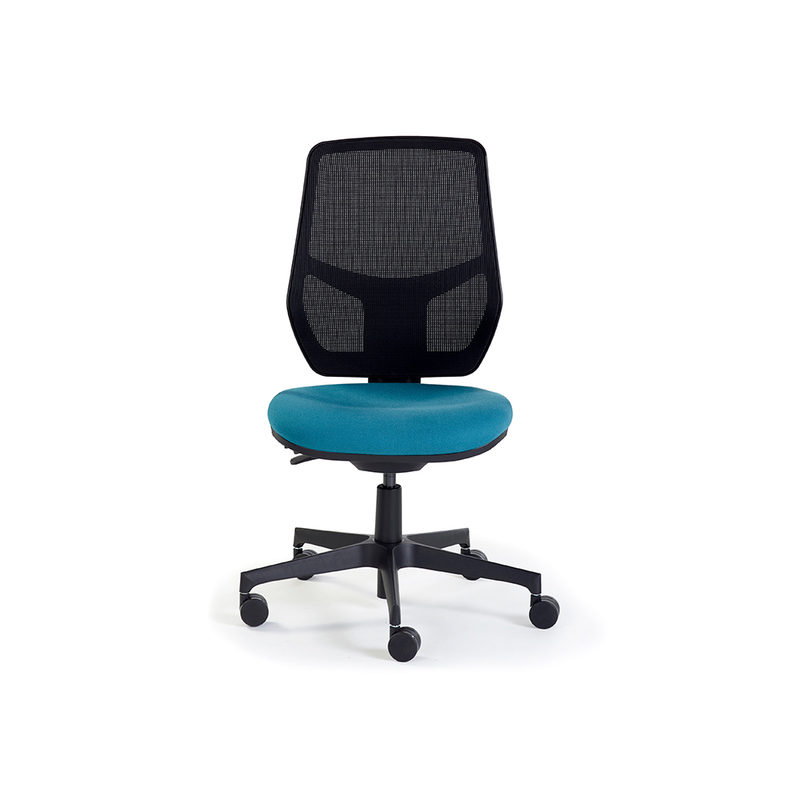 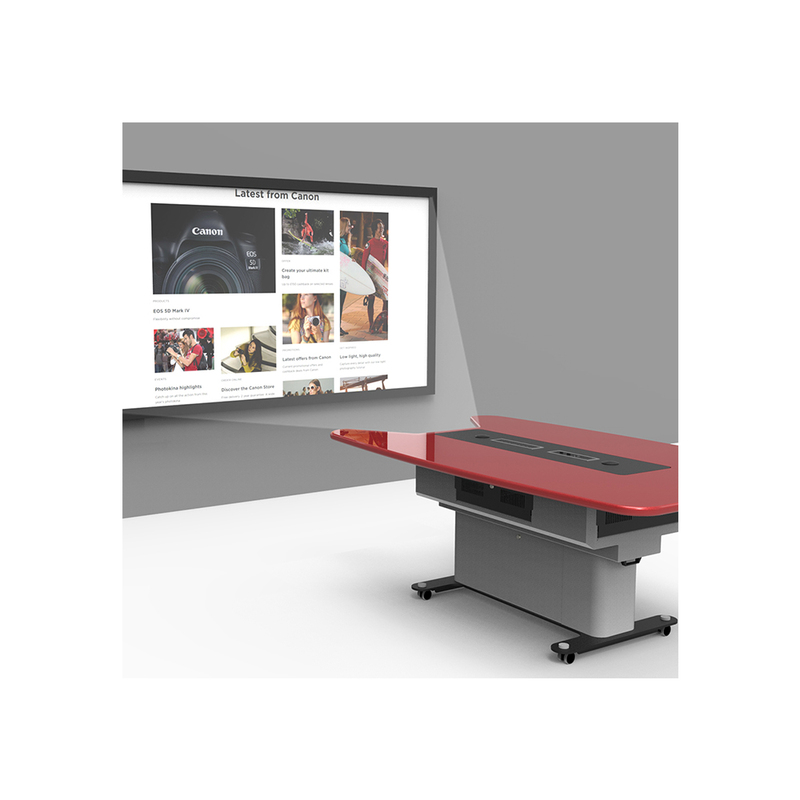 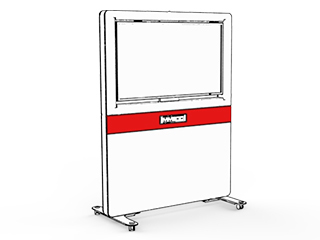 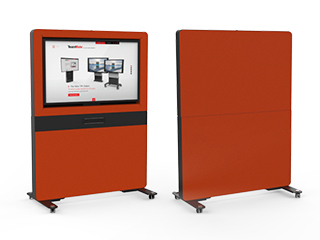 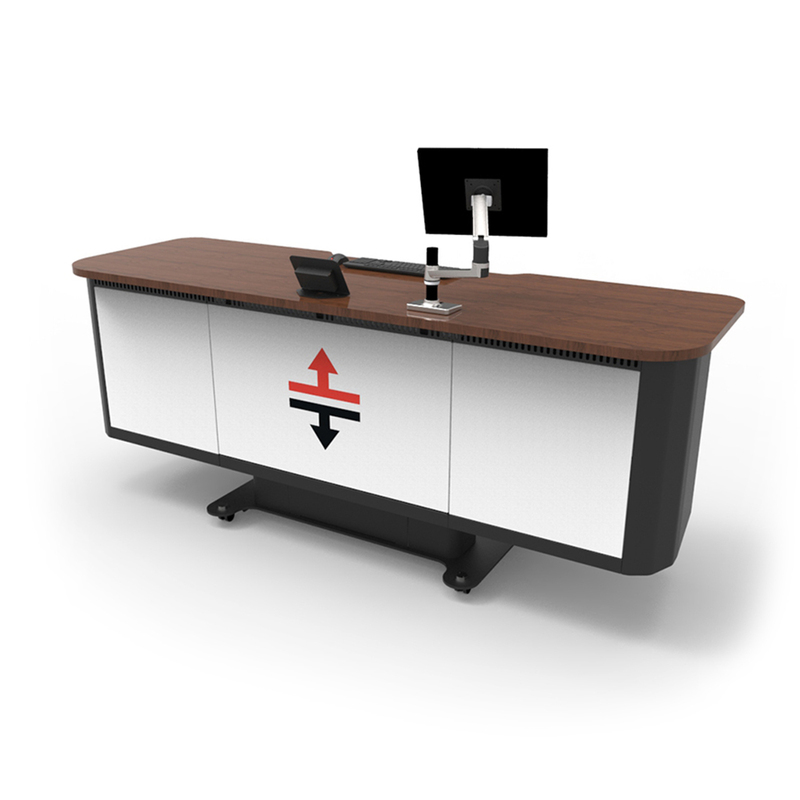 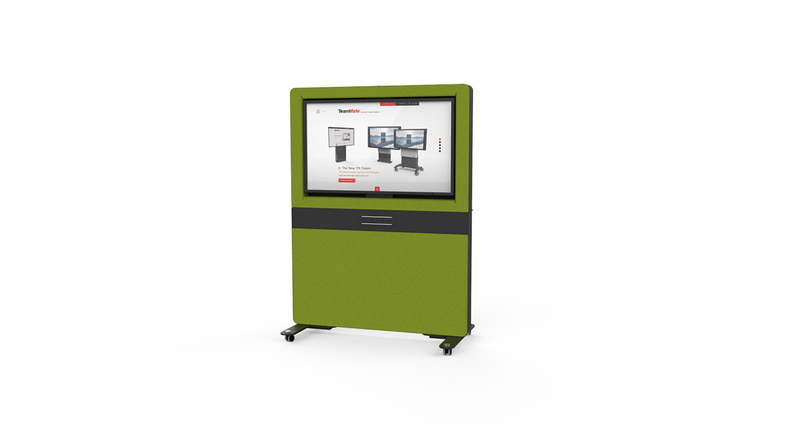 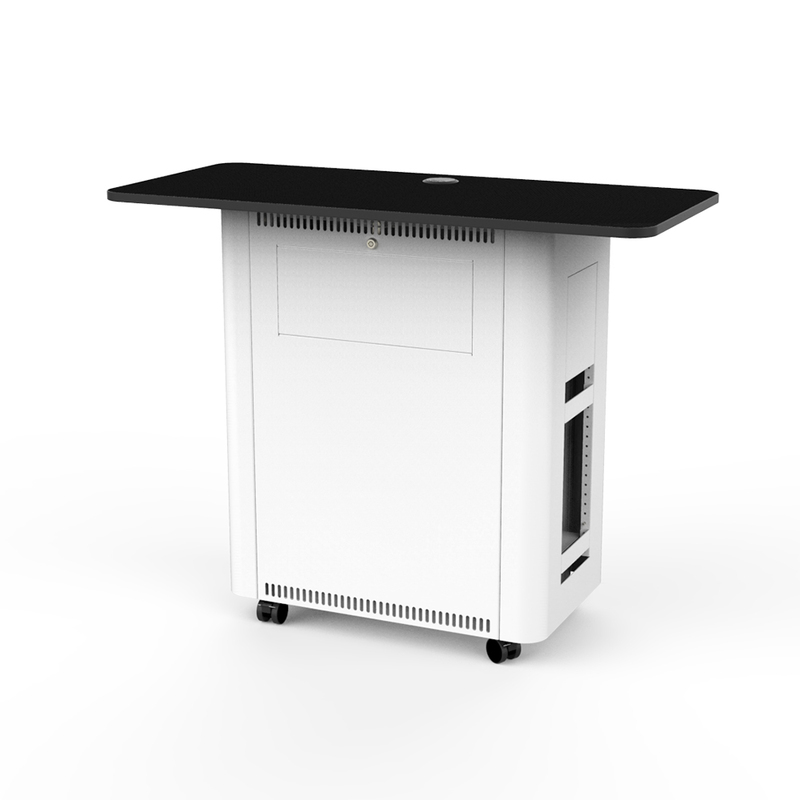 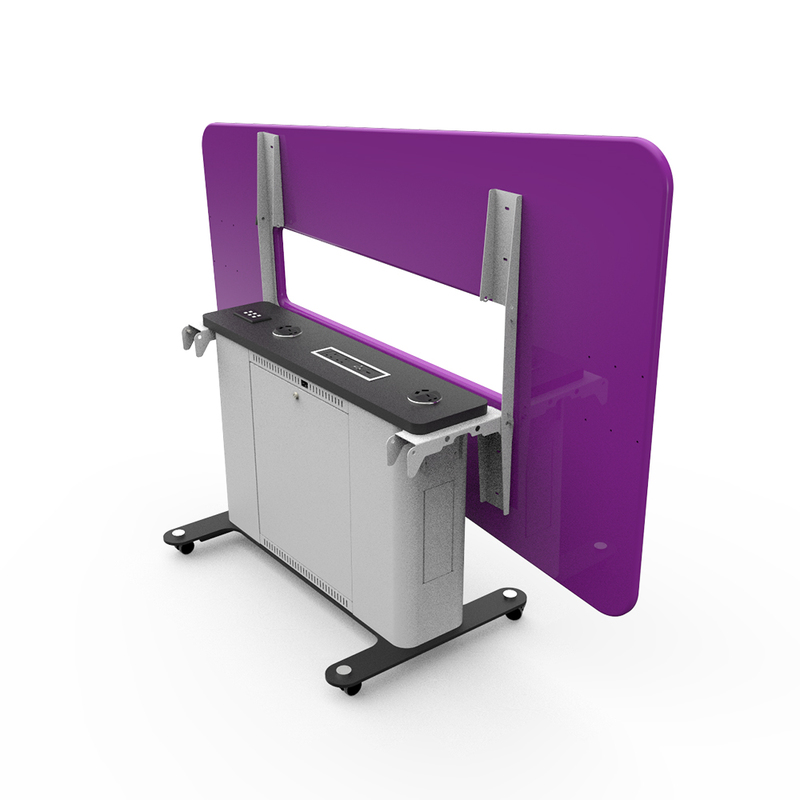 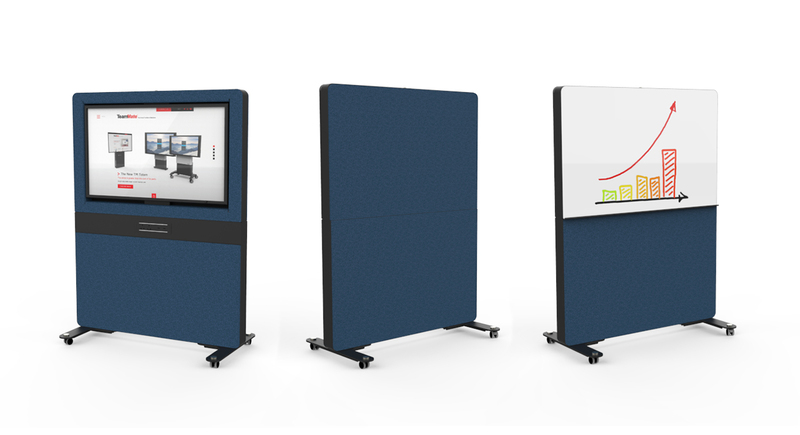 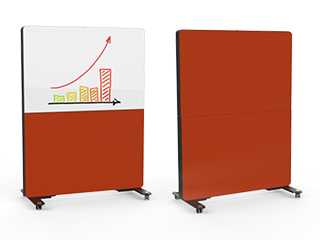 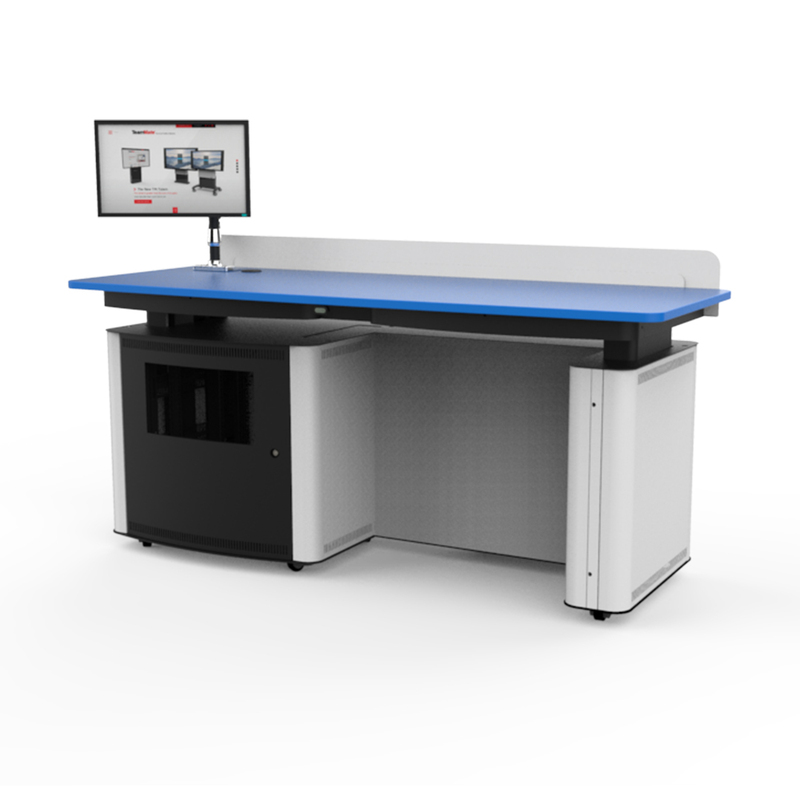 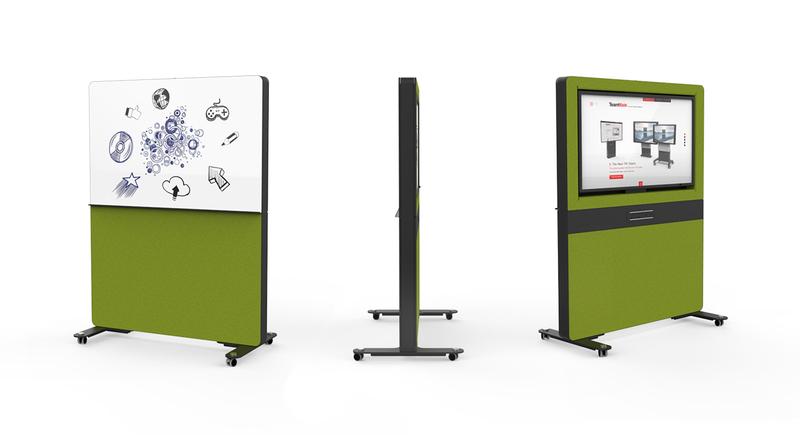 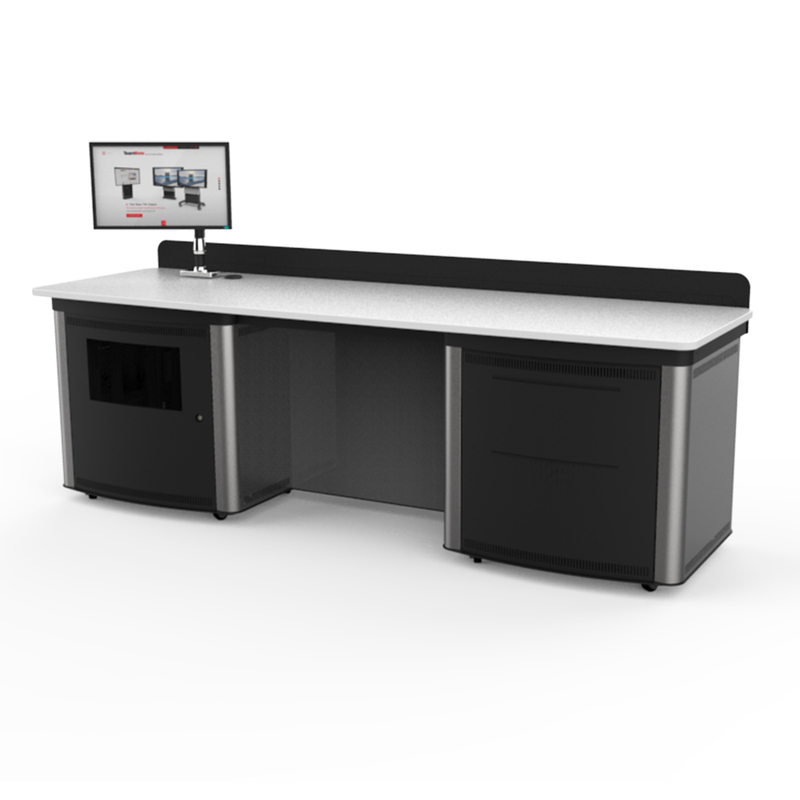 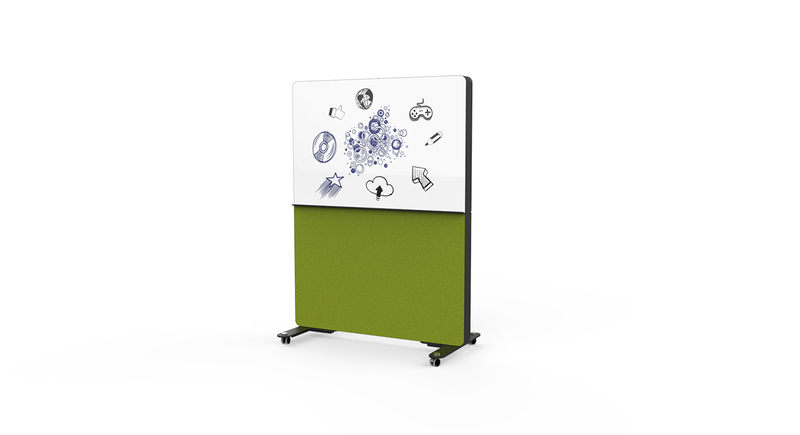 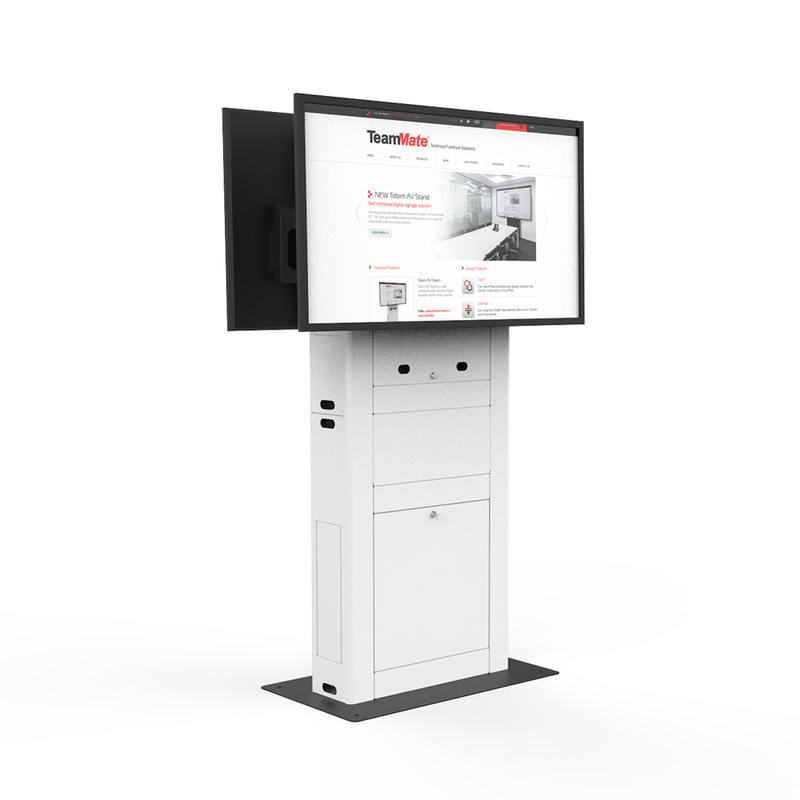 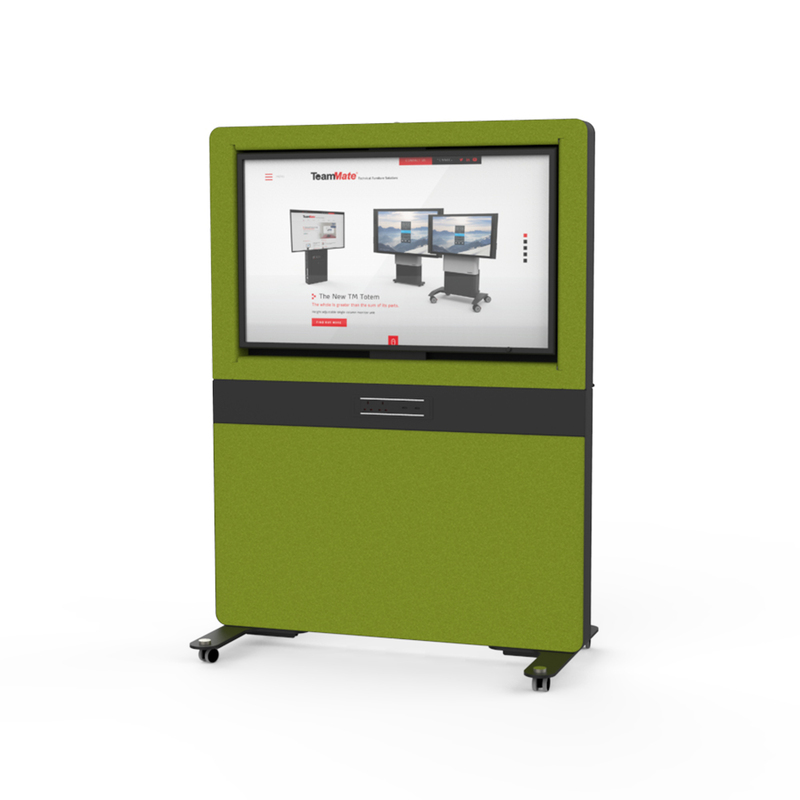 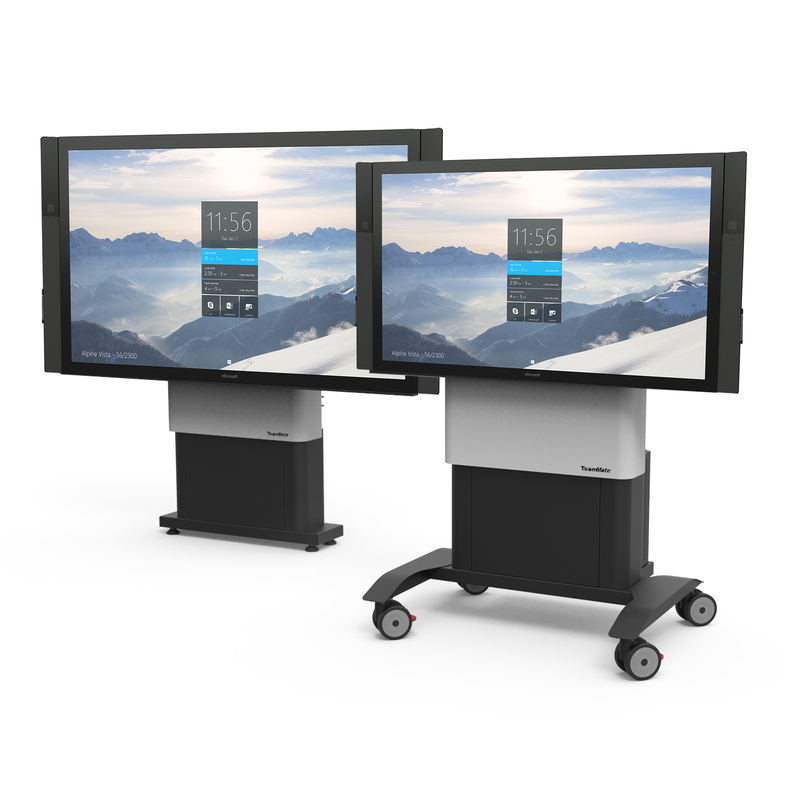 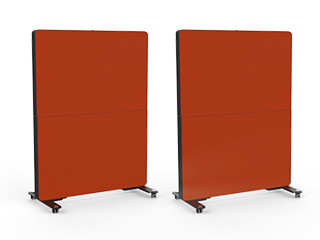 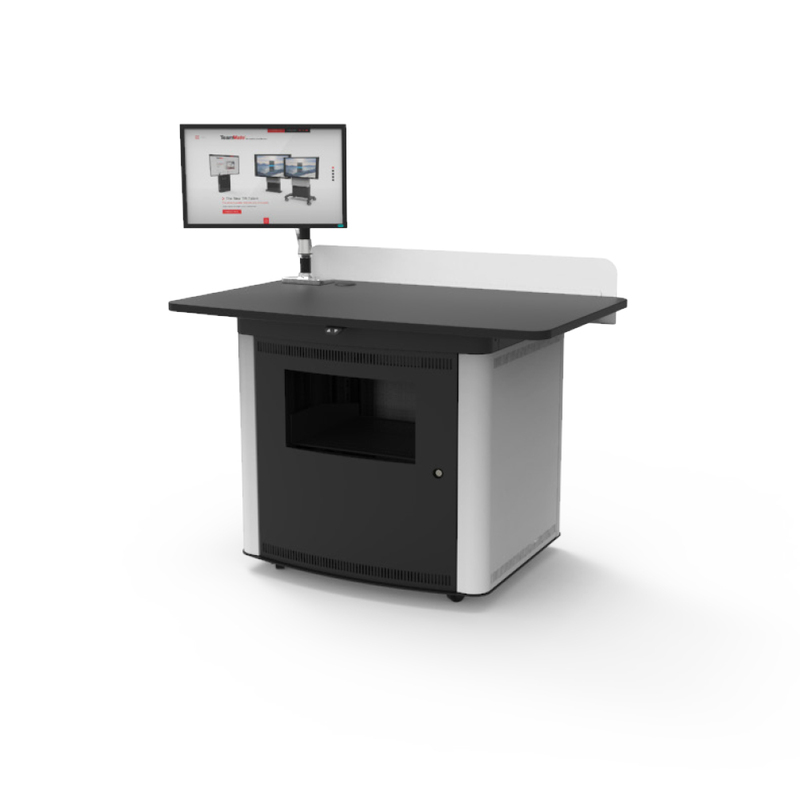 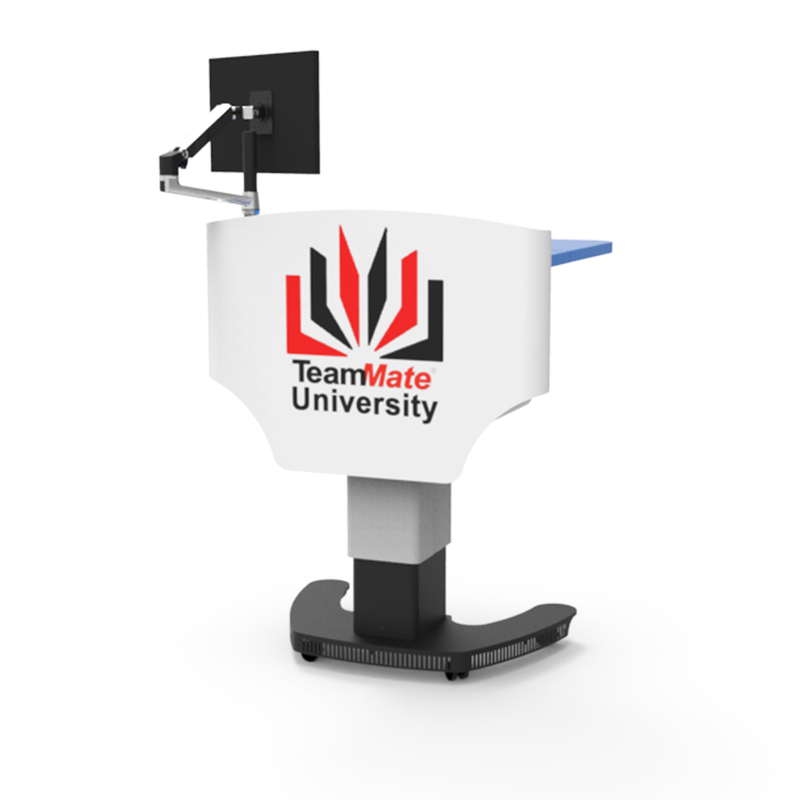 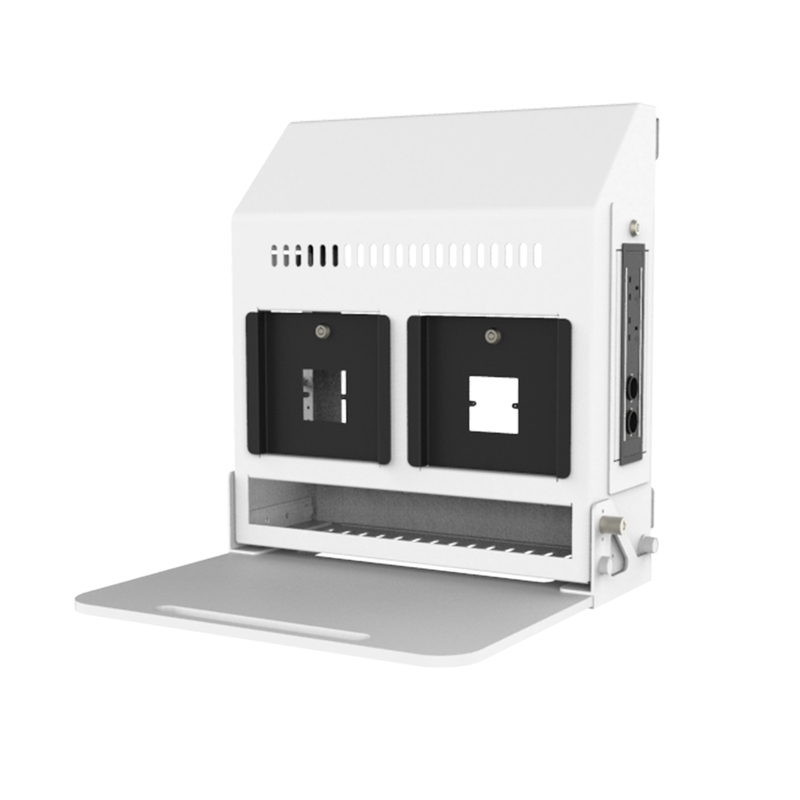 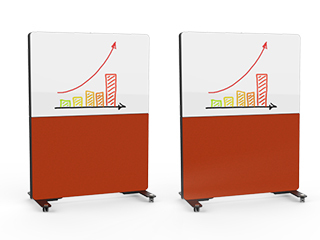 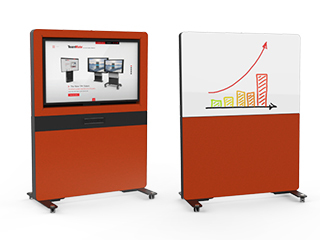 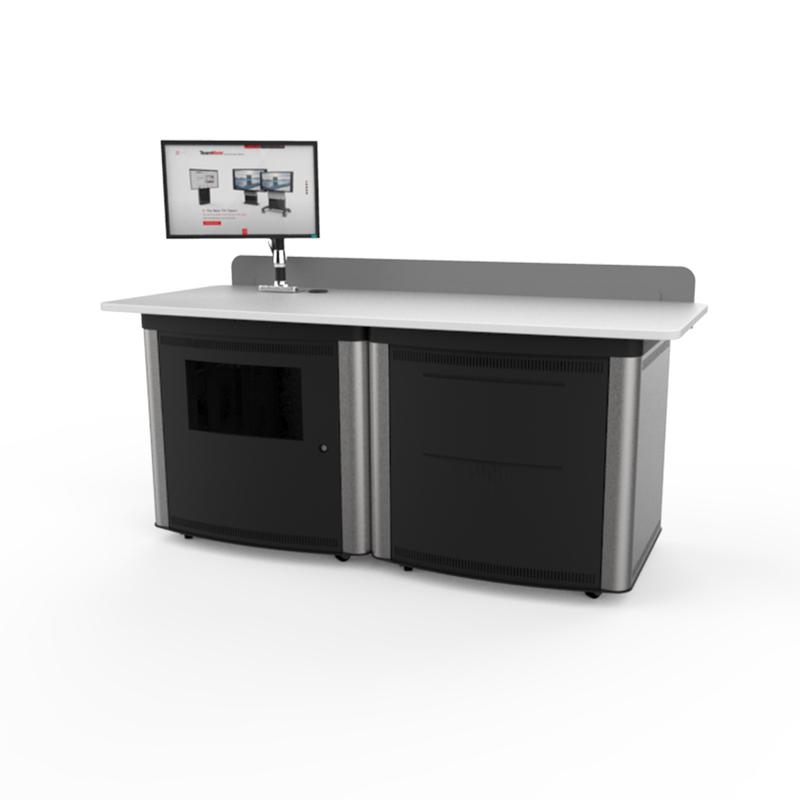 Completely customisable; each panel on Evolve can be supplied with either a screen mounting kit, connectivity, a wipeable writing surface or just a fabric skin finish. 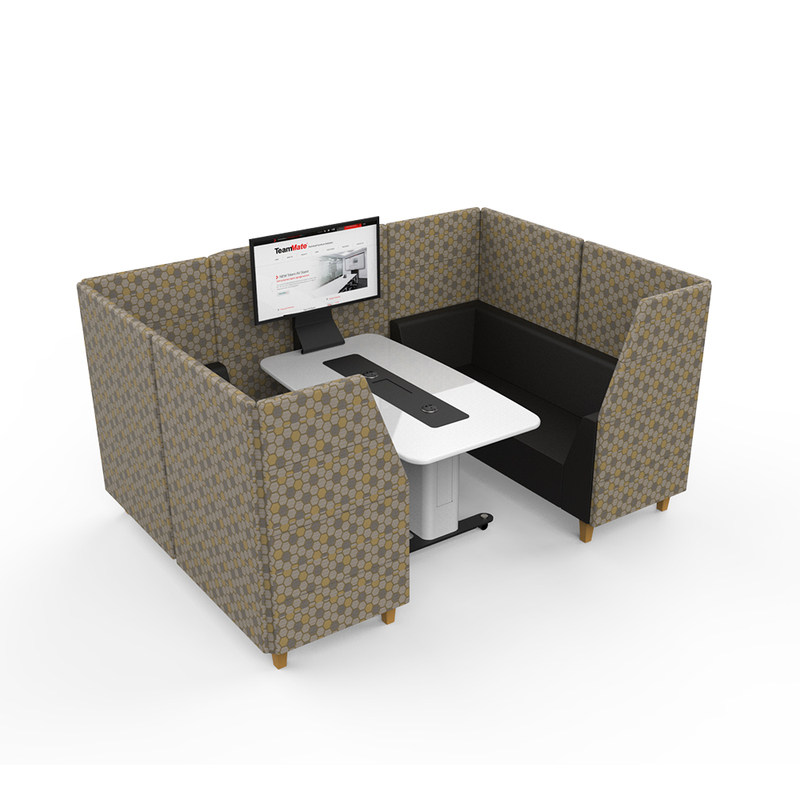 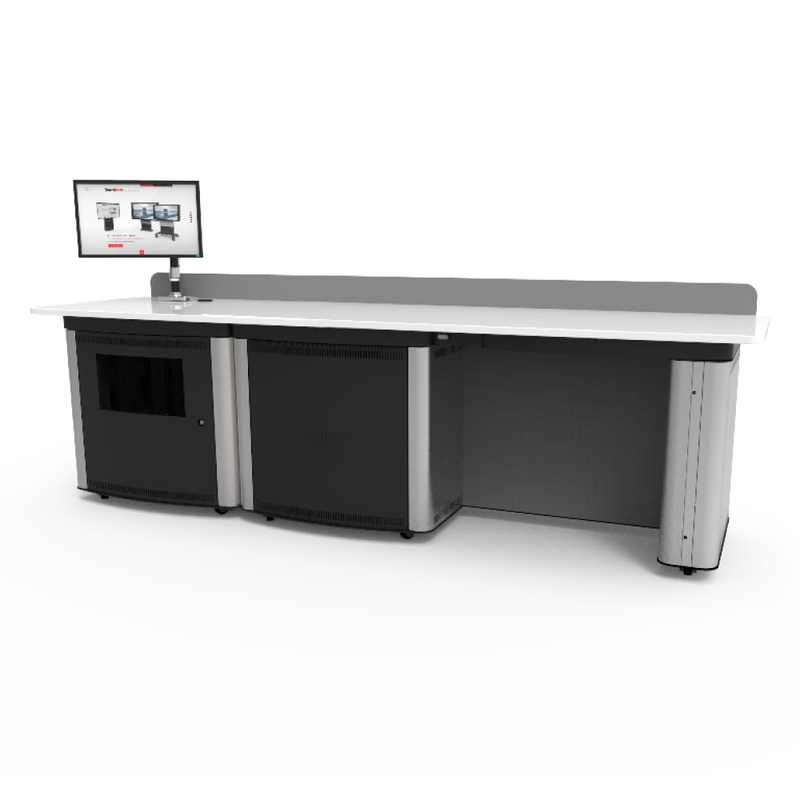 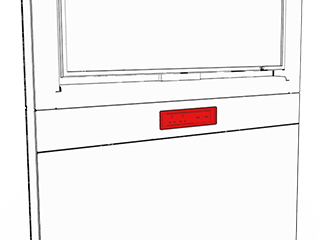 The Evolve can be relocated within the space where it has been deployed with ease and locked down back into place elsewhere.